created on a A4-sized canvas panel - one of my favourites! 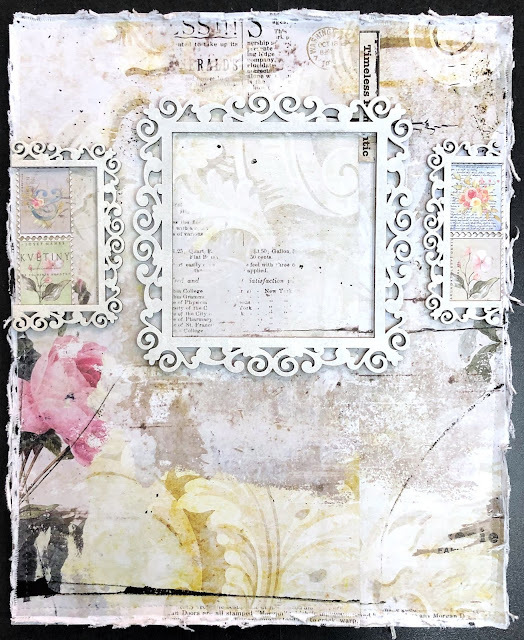 cut into two parts the small frame so I can use it on both sides of the canvas. 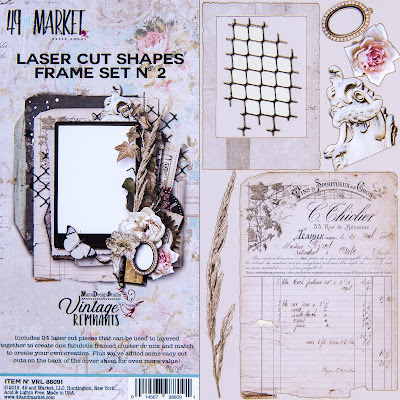 I used the square frame from Laser Cut Shapes No. 03 to decorate my photo. 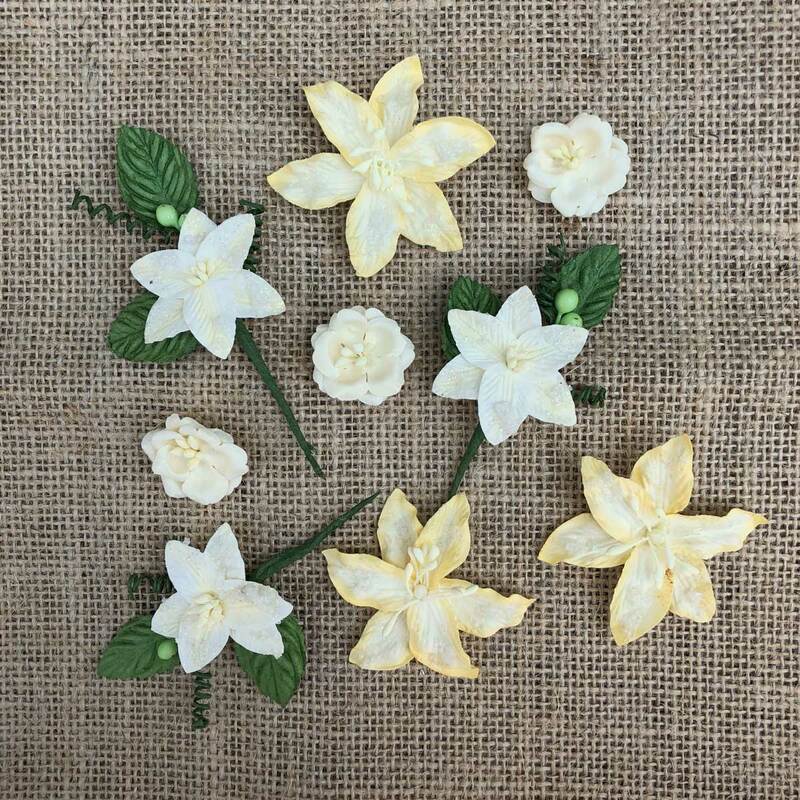 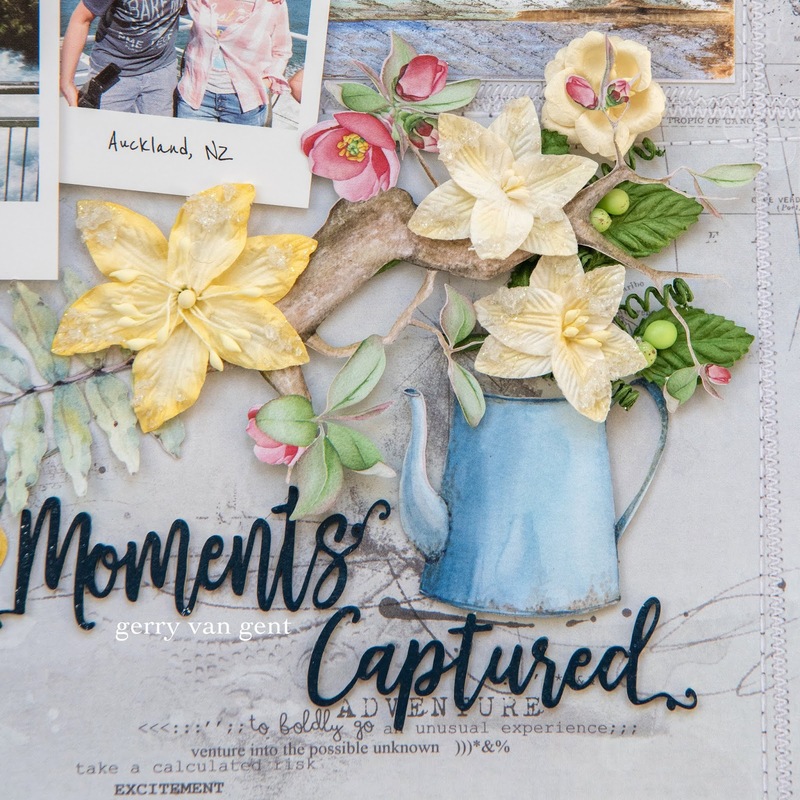 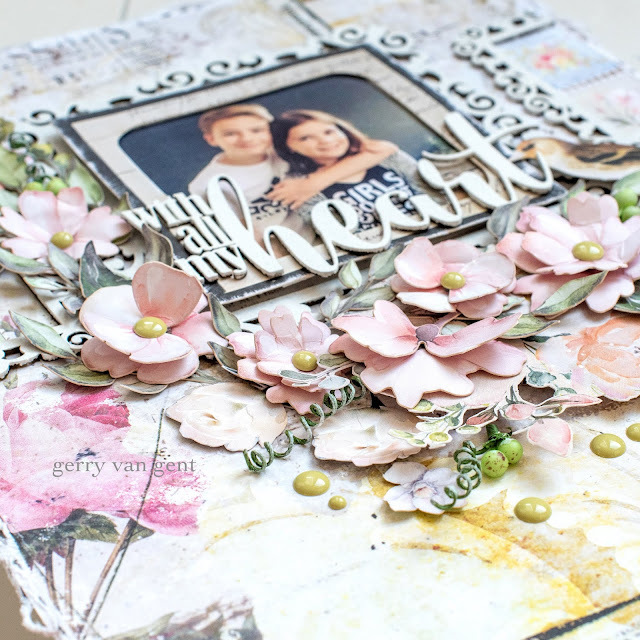 I just love how you can layer the flowers and create your own 3D beauties. 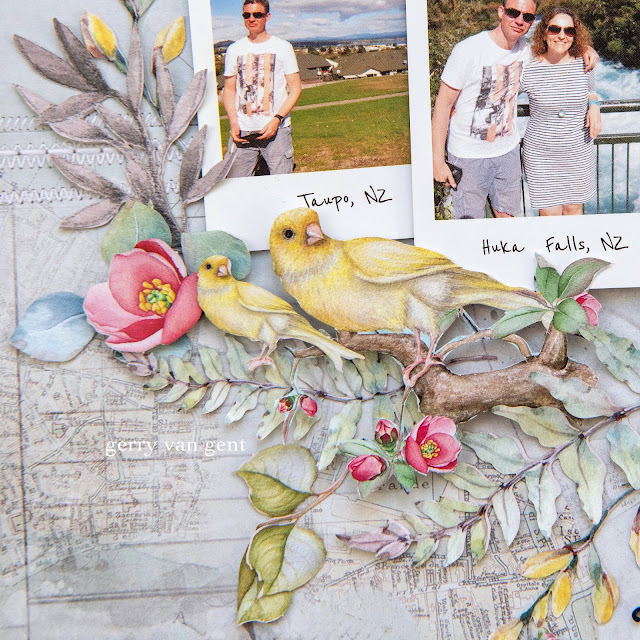 The cute bird come from Laser Cut Shaper No. 03 Frame Set. Both small frames were decorated with post stamps from the laser cut shapes! 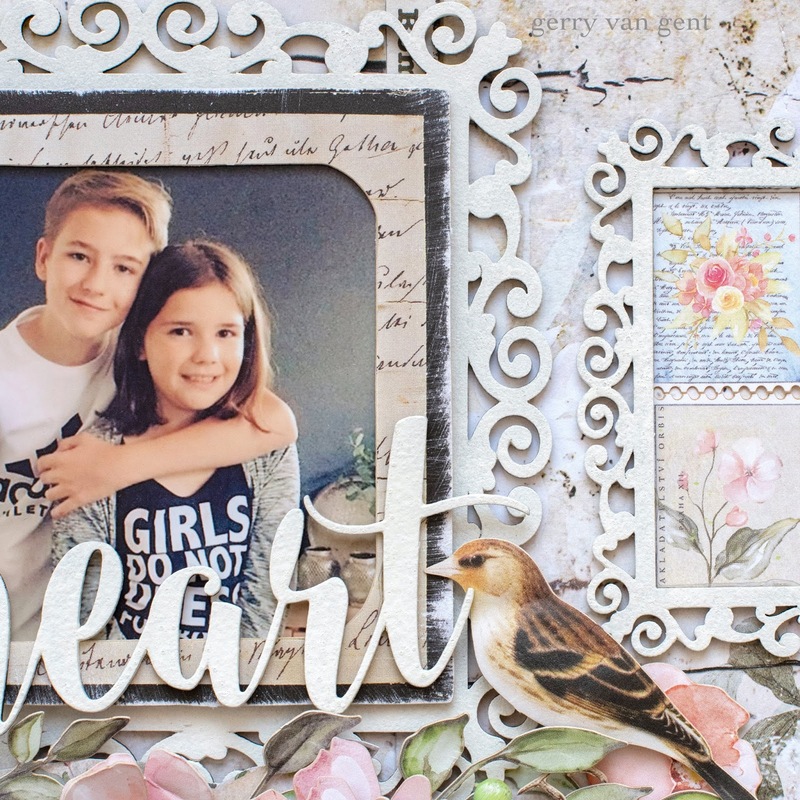 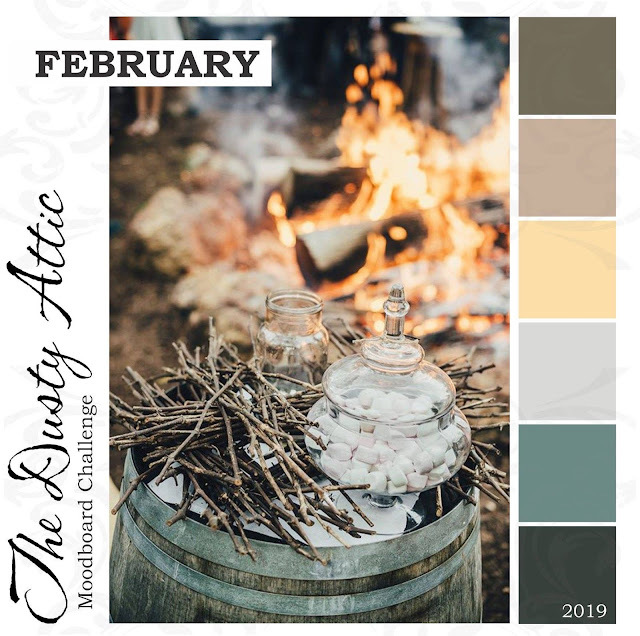 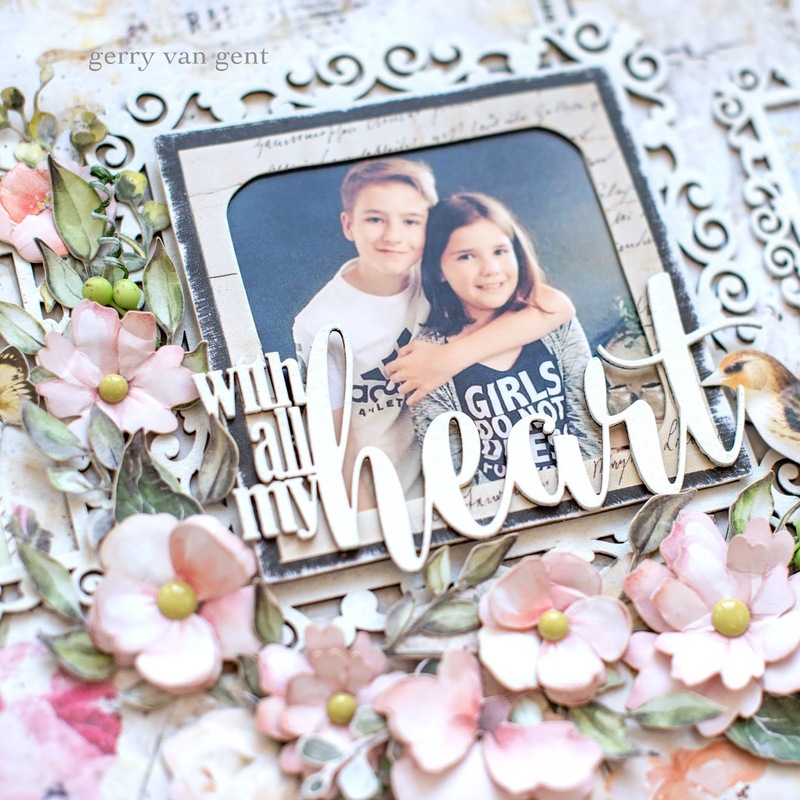 Today I am sharing with you a recent layout I created for Dusty Attic. 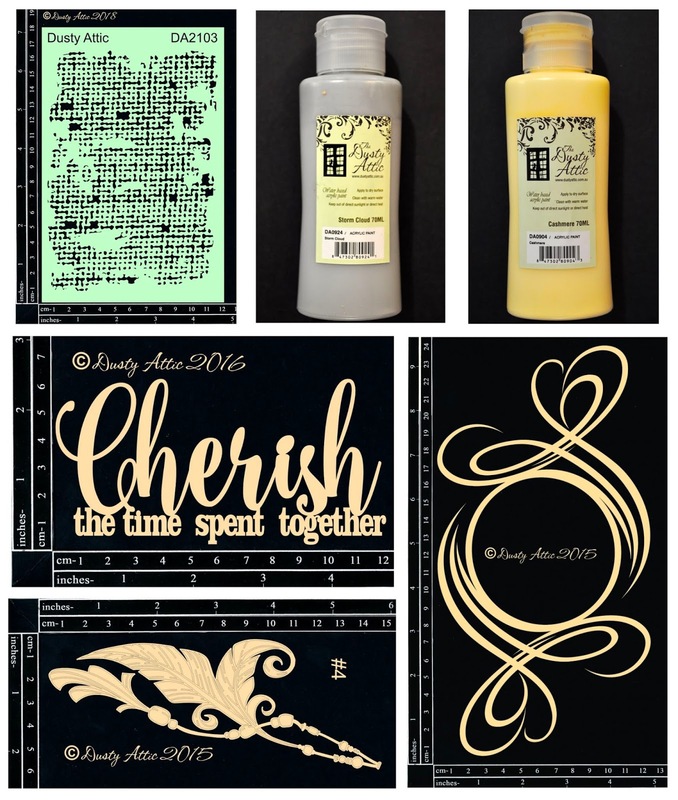 some Dusty Attic paints and Dusty Attic Stencil for my project. 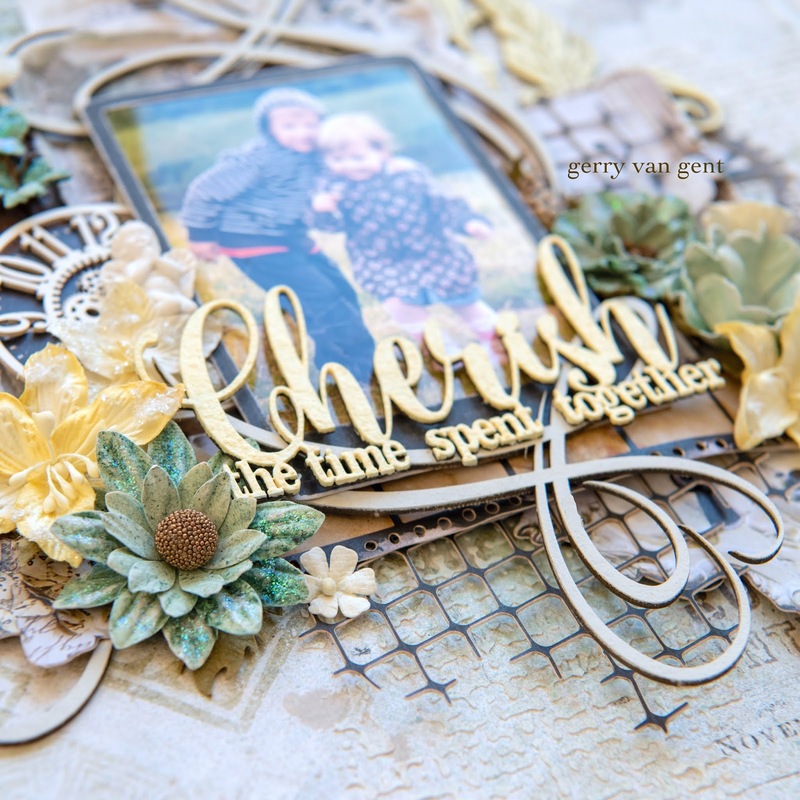 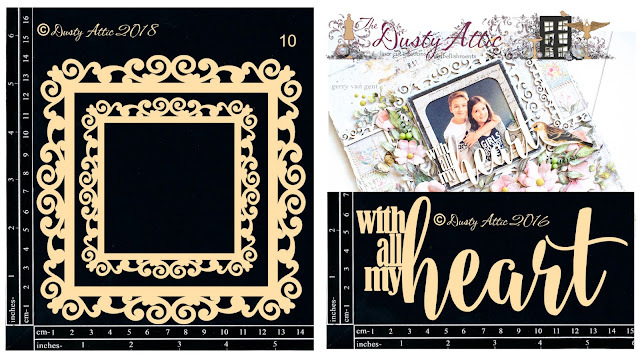 Dusty in Colour "Storm Cloud"
Dusty Attic Chipboard "Cherish the Time"
Dusty Attic Chipboard "Swirly Frame"
Dusty Attic "Feather Charms #4"
top of the photo (bottom part) and then adhered the chipboard title. 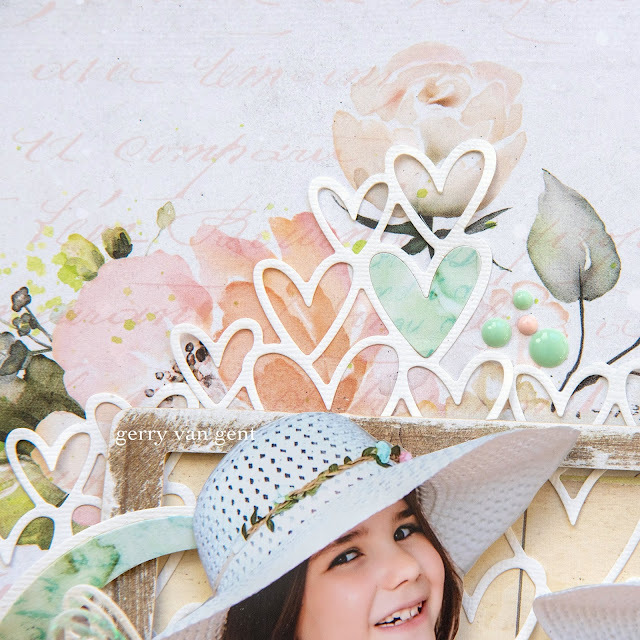 The rest of the Swirl Frame was placed/adhered underneath the photo. Feather Charm chipboard was painted with Dusty in Colour Cashmere. 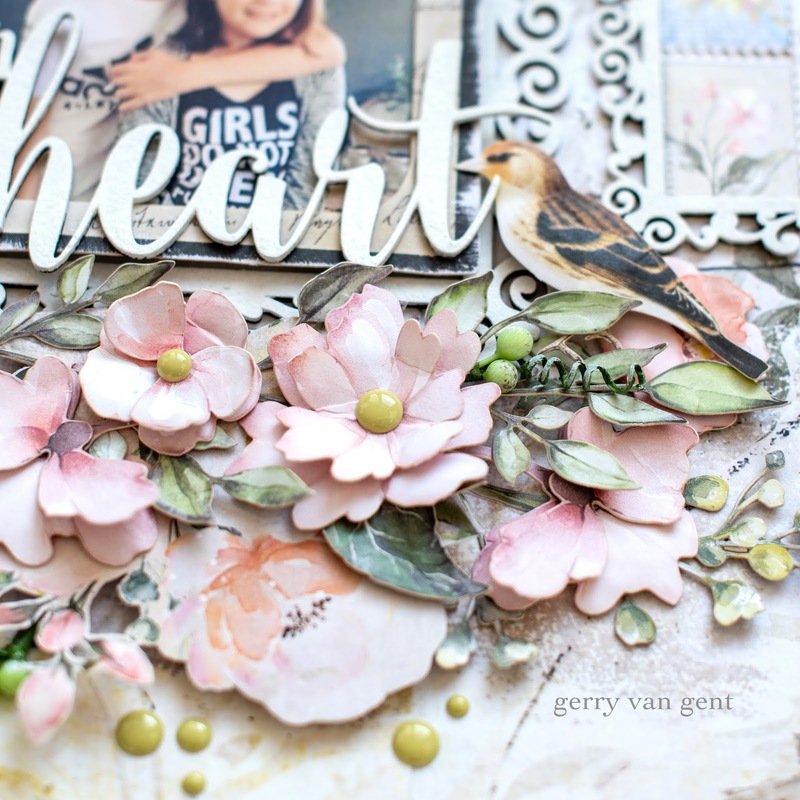 I cut a small piece of the Swirly Frame to decorate the flowers. 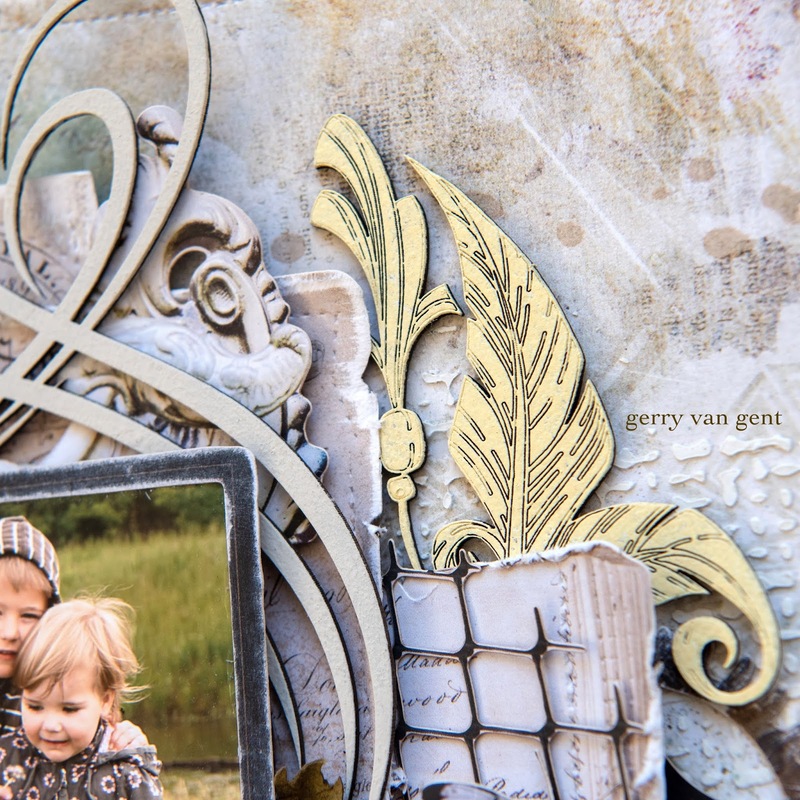 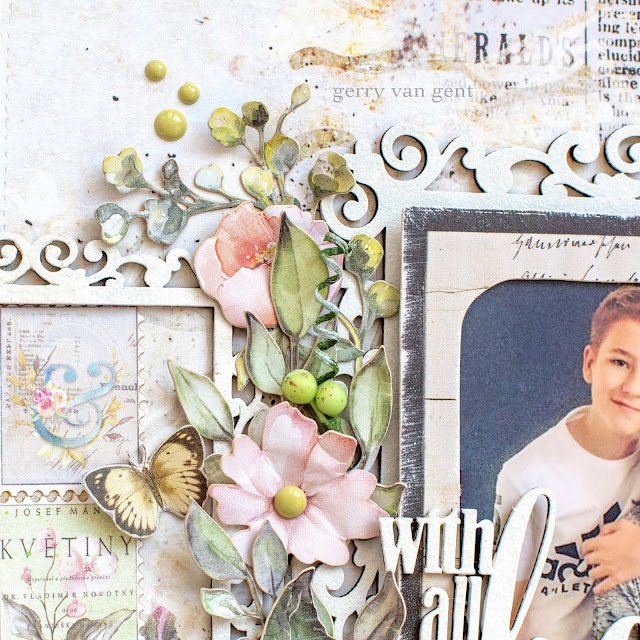 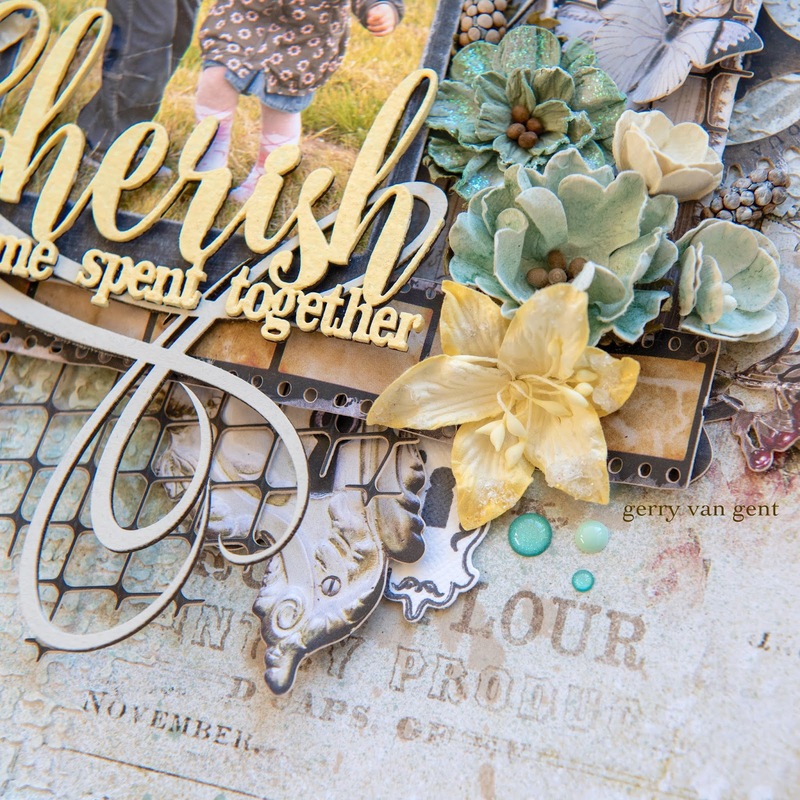 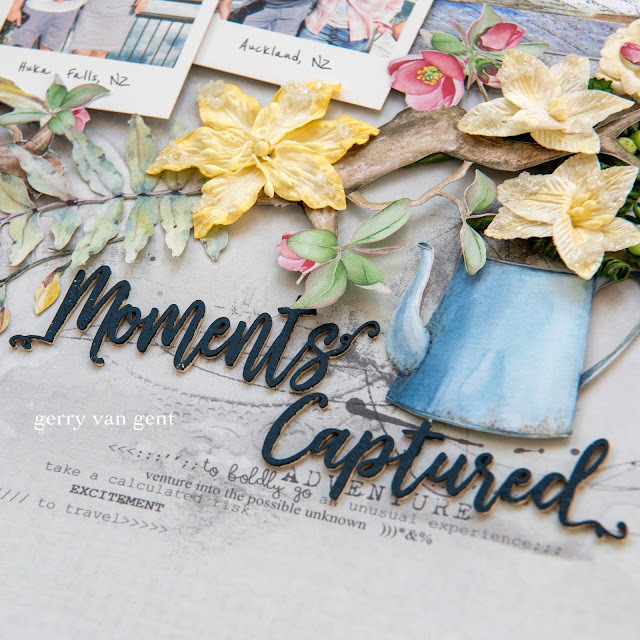 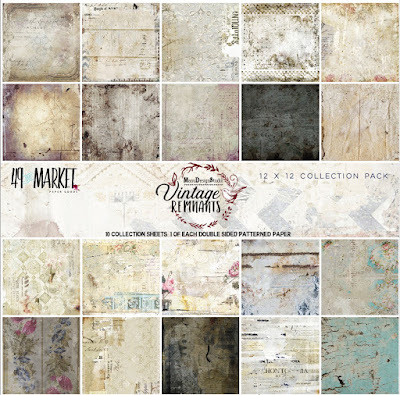 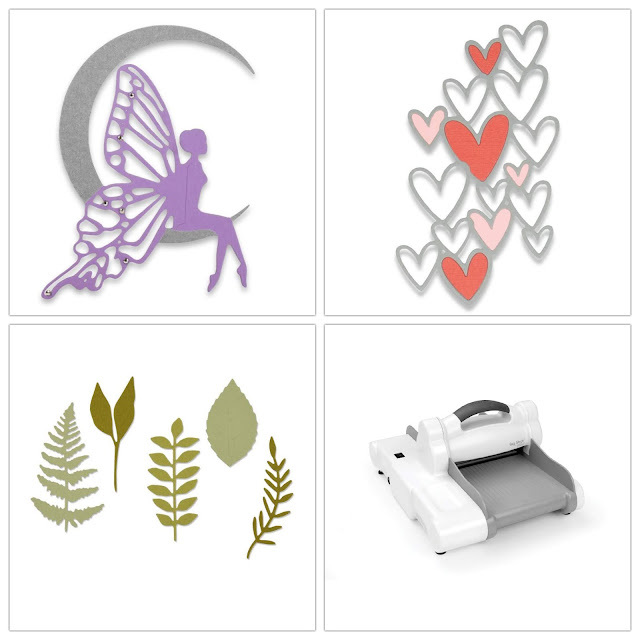 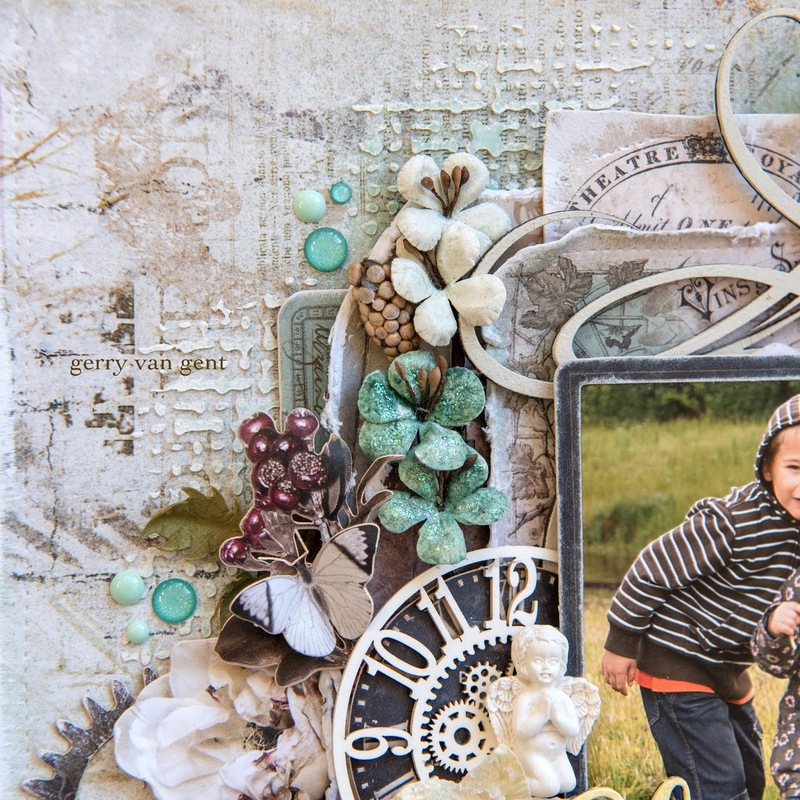 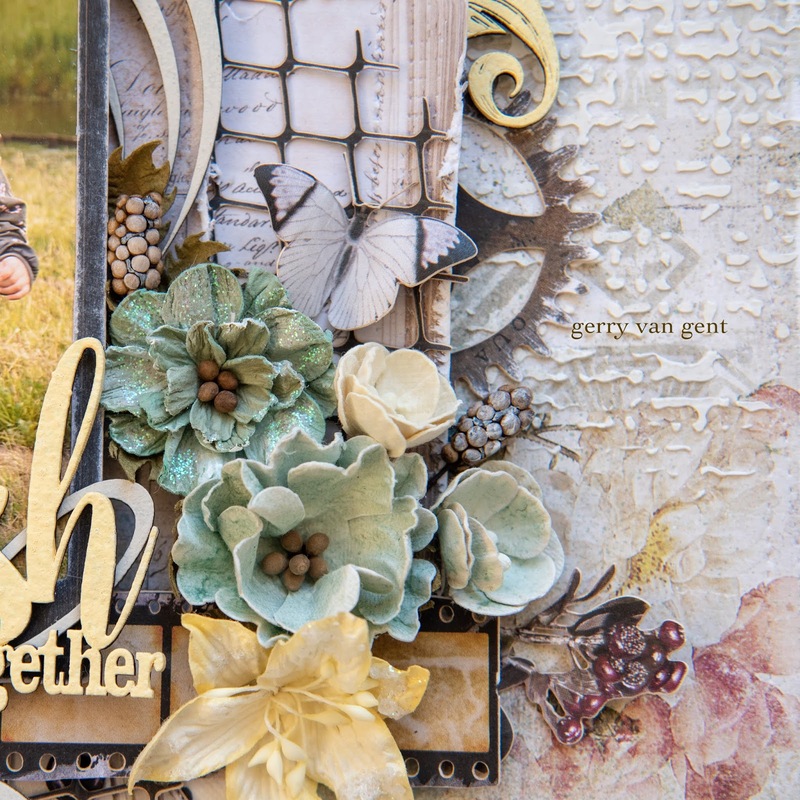 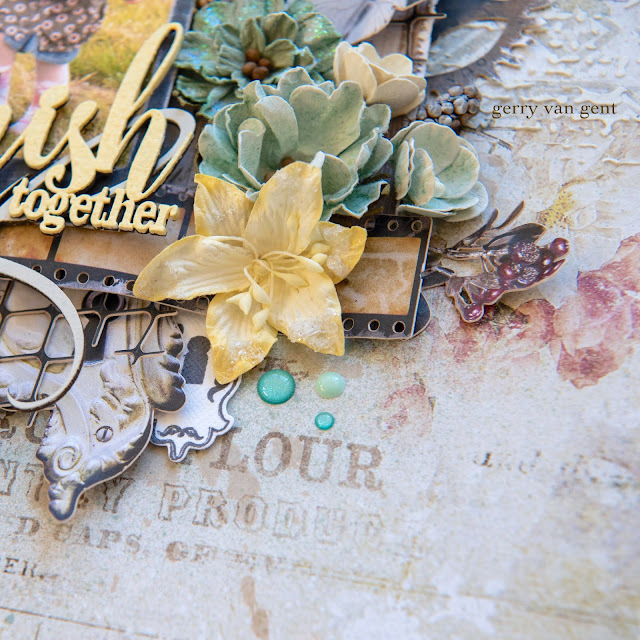 Today I am sharing a layout created with gorgeous products from "49 and Market". 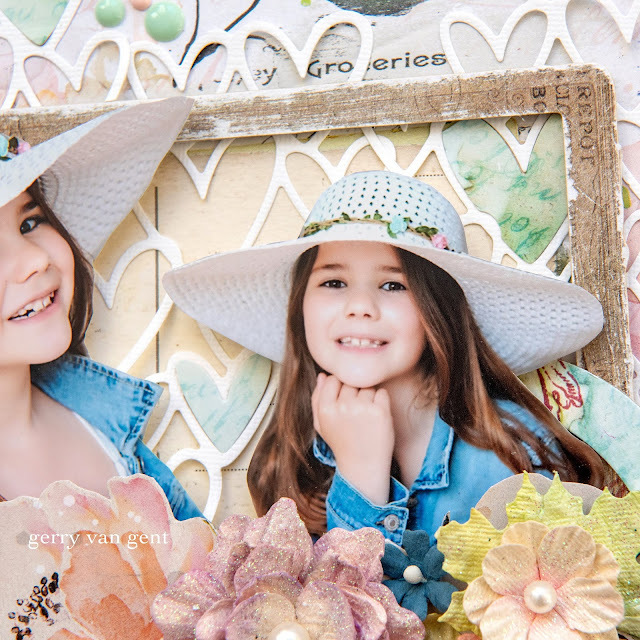 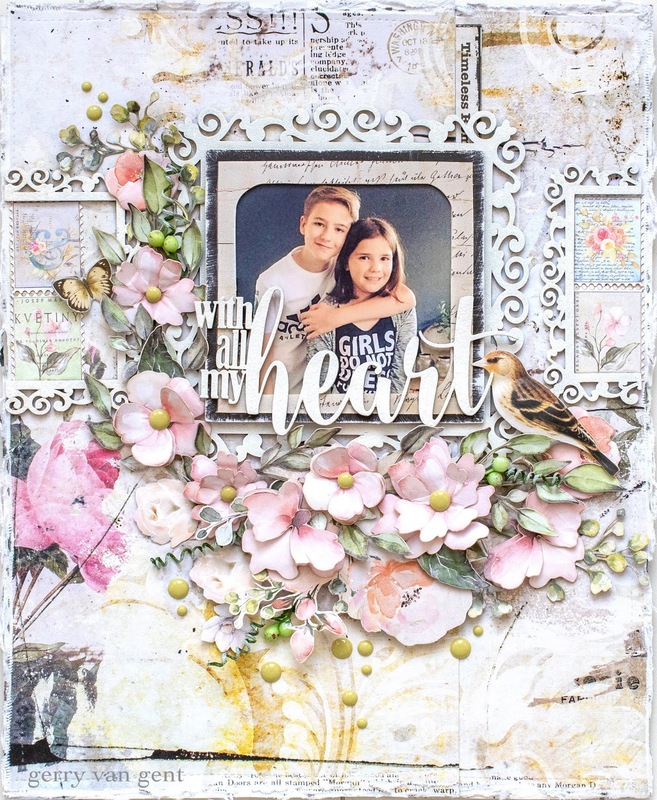 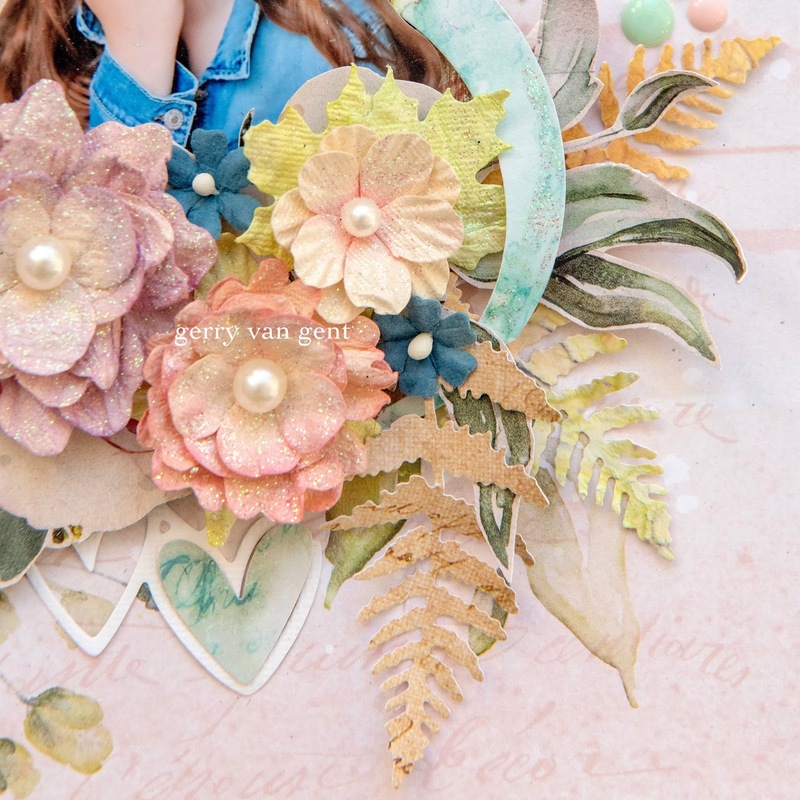 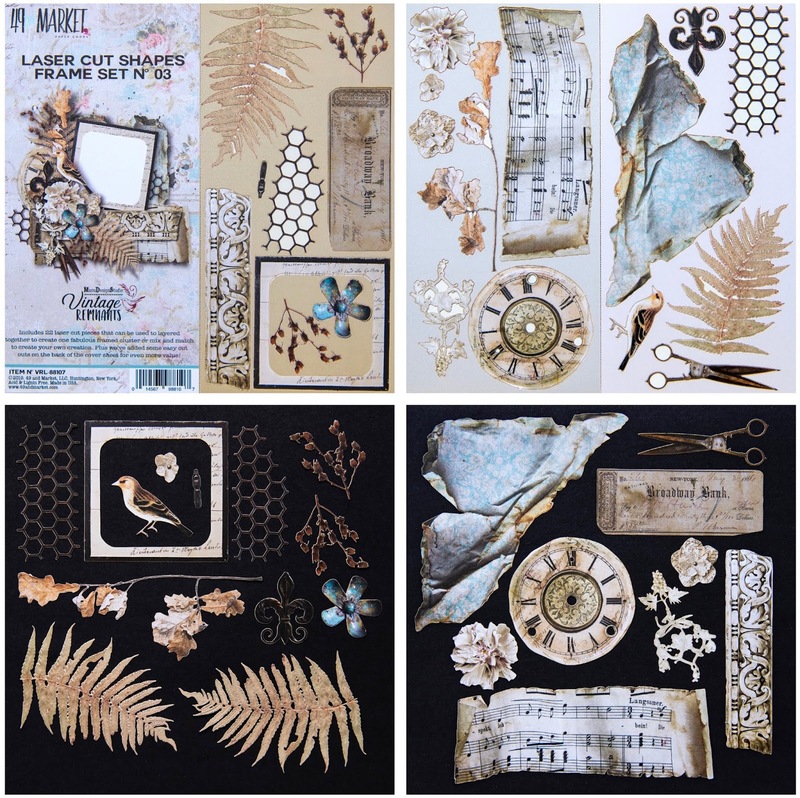 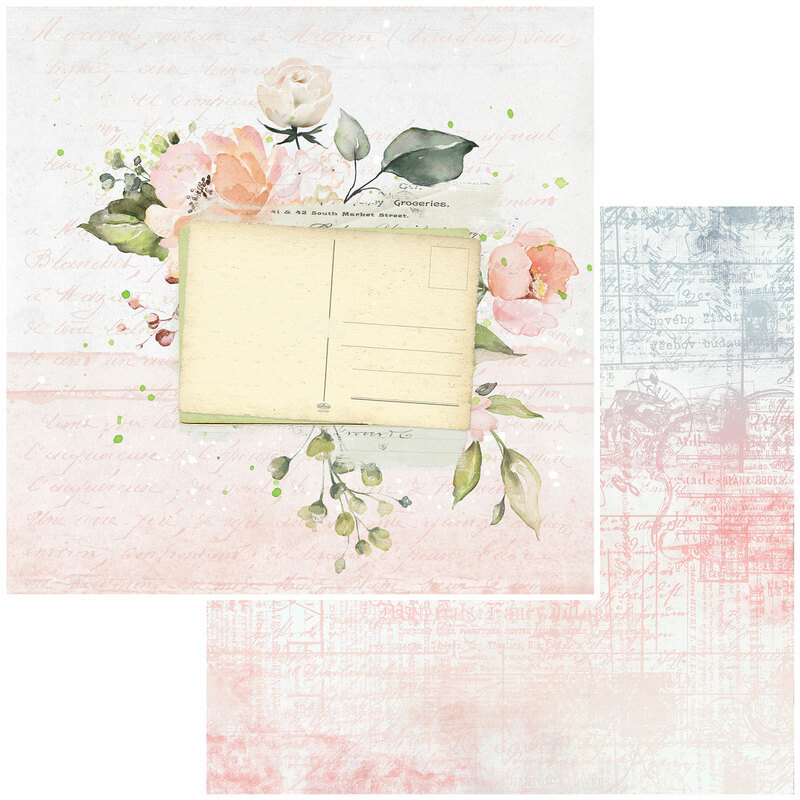 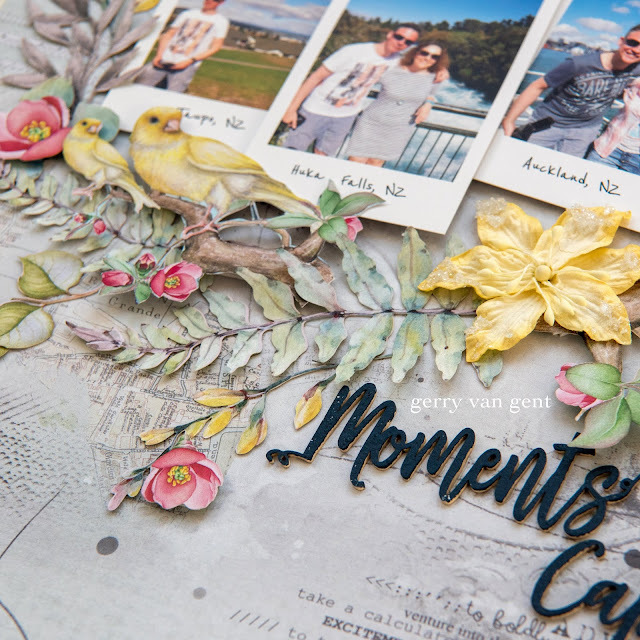 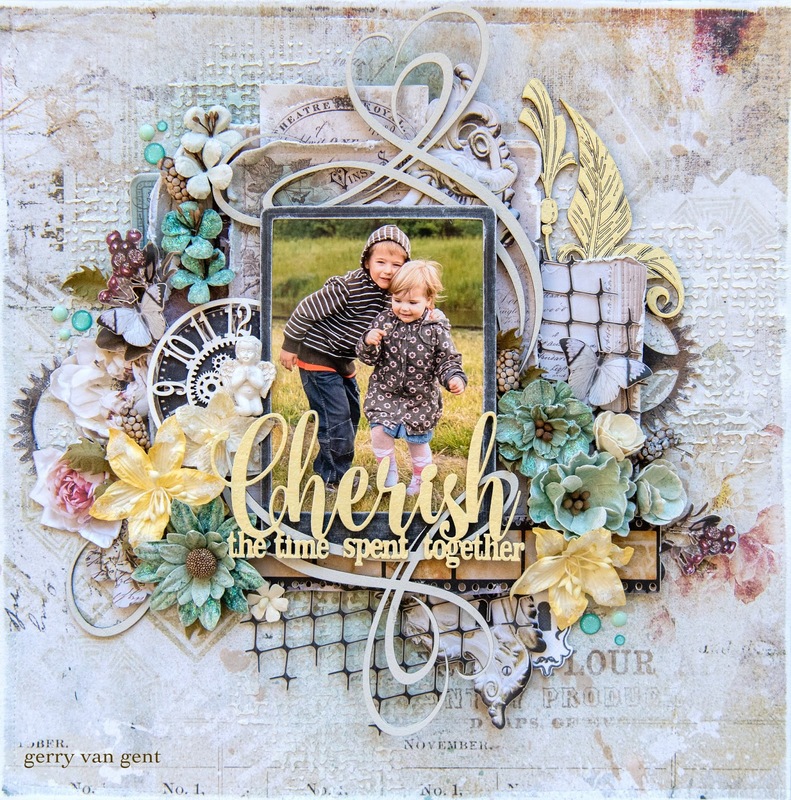 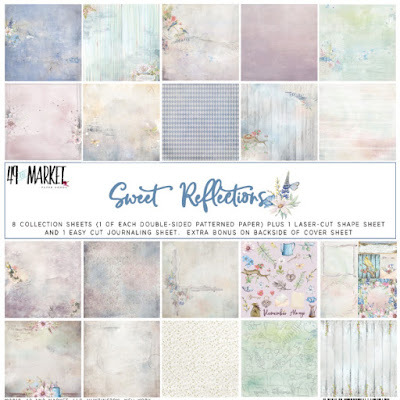 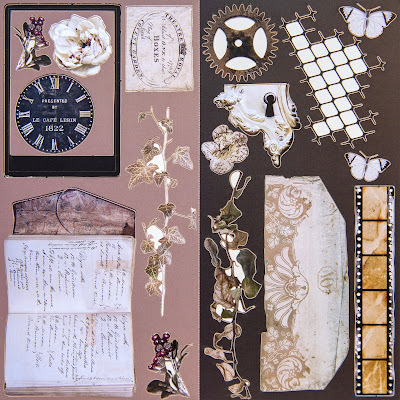 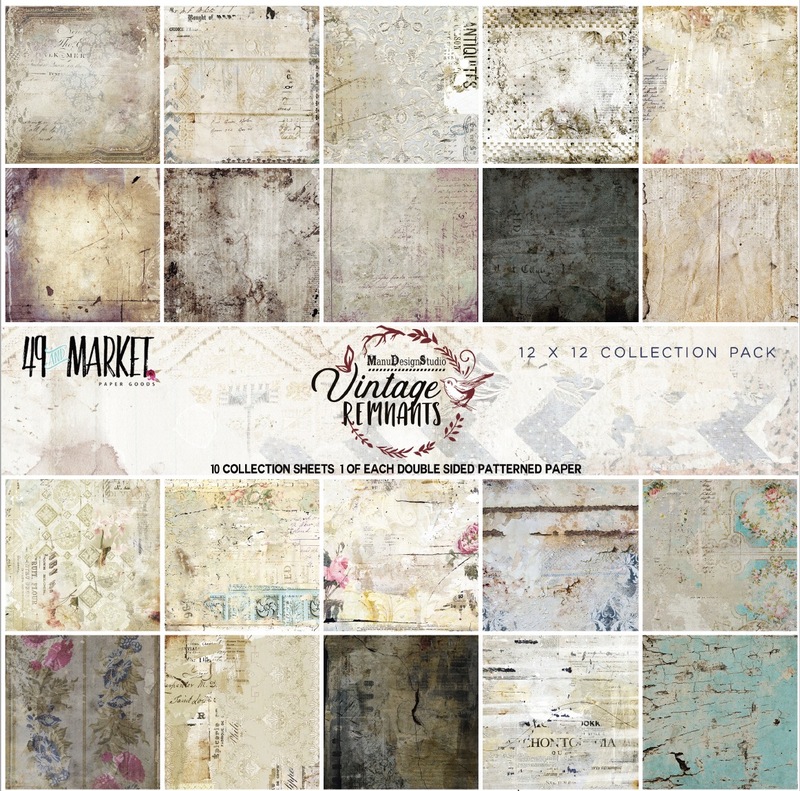 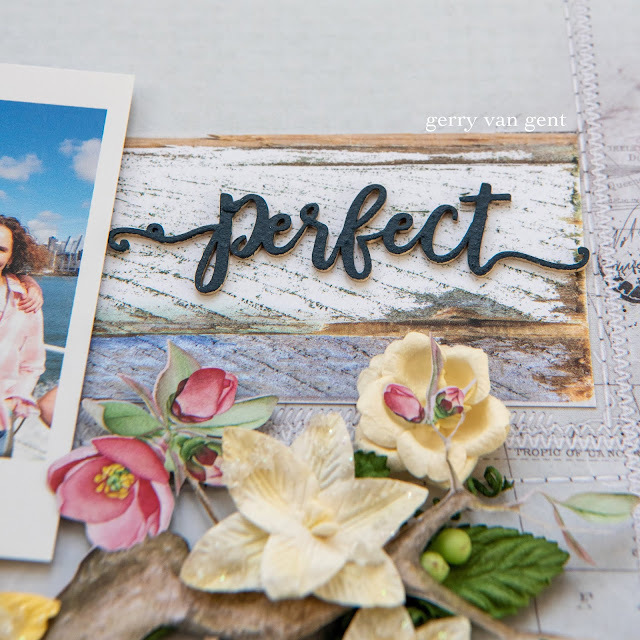 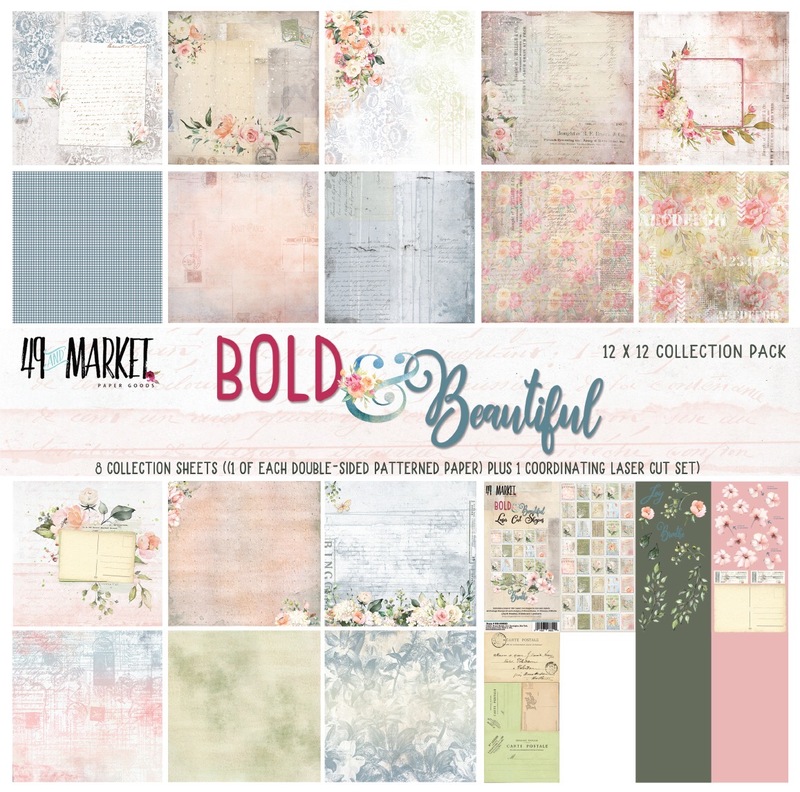 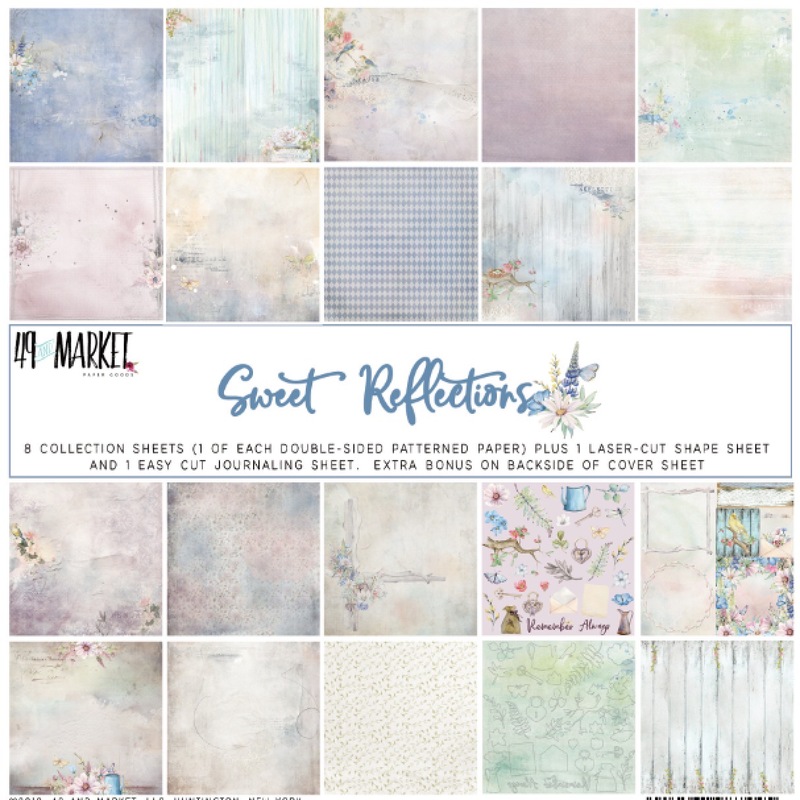 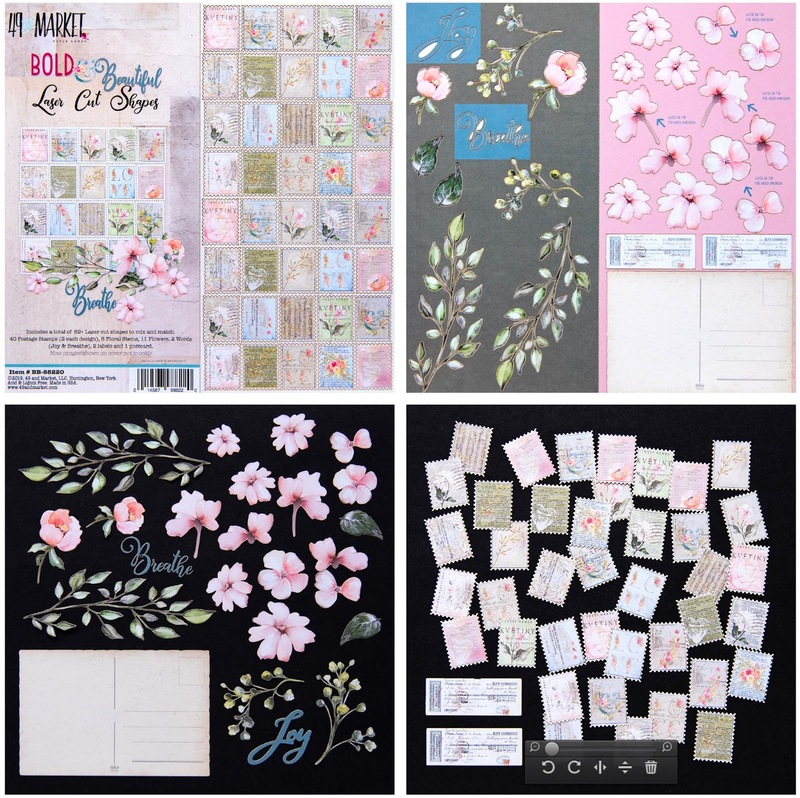 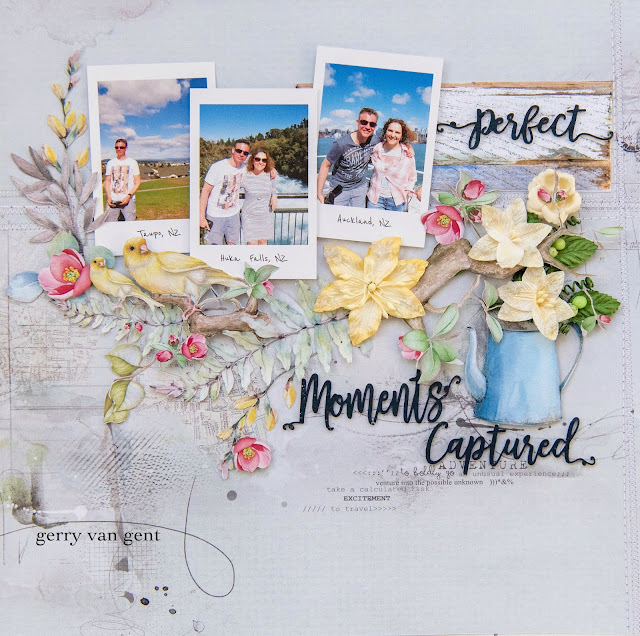 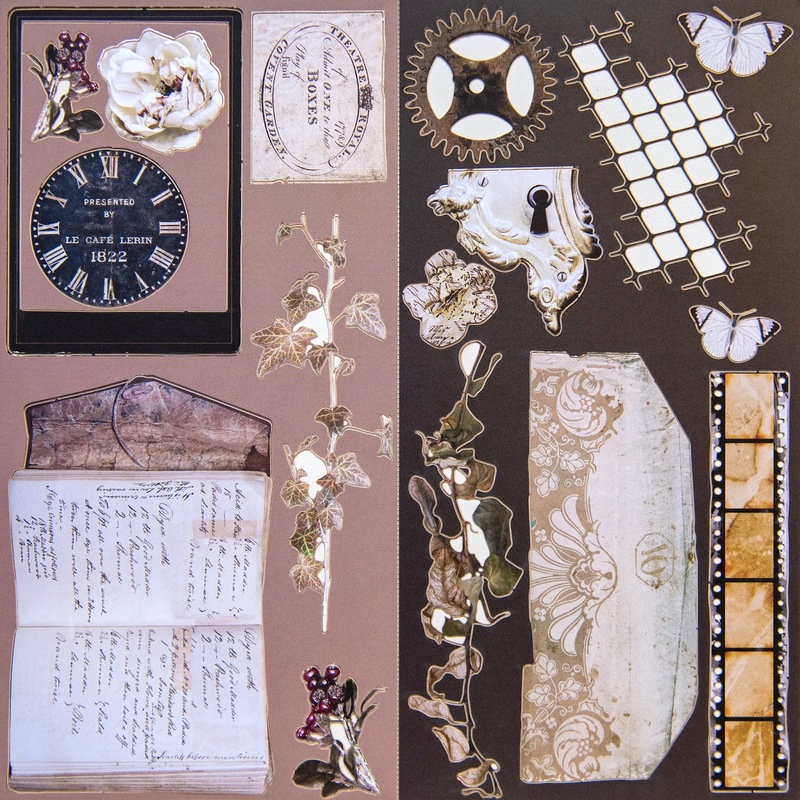 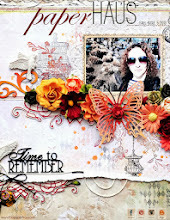 I am featuring the oh-so-pretty "Sweet Reflection" collection , new "Stargazers"
flowers and some awesome limited edition "49 and Market" chipboard. 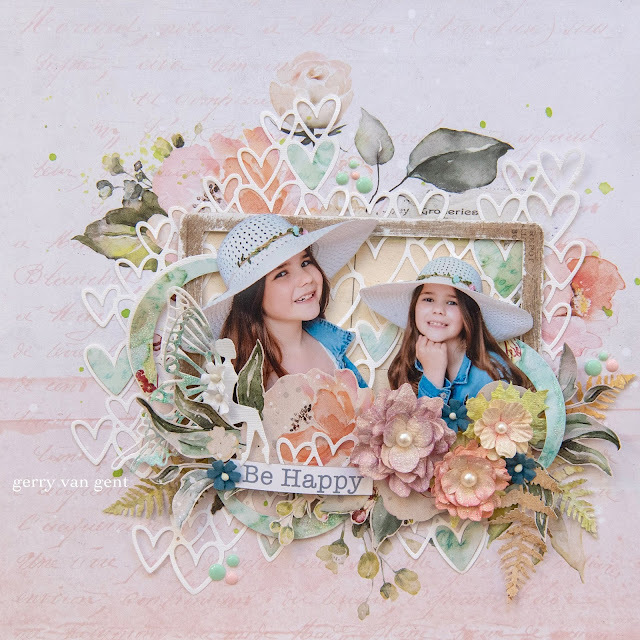 49 and Market Flowers "Stargazers - Lemon Drop"
Today I am sharing with you a fun layout I created with Sizzix products. 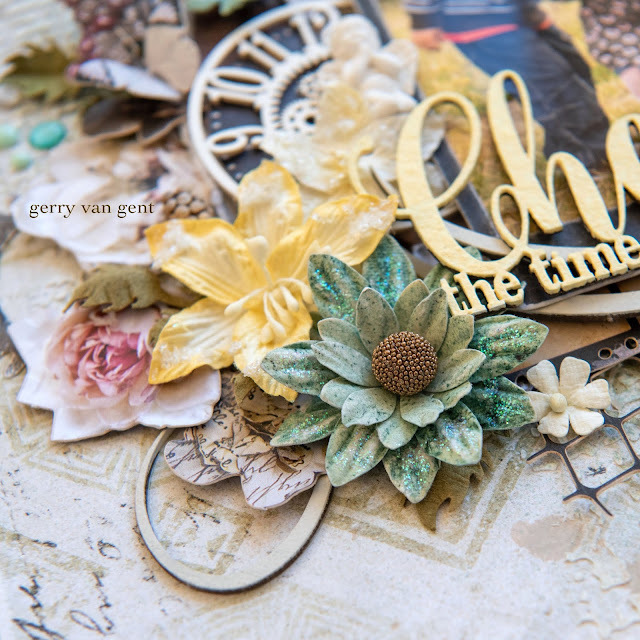 I cut the wings of the Fairy another colour and so I did with the Moon. 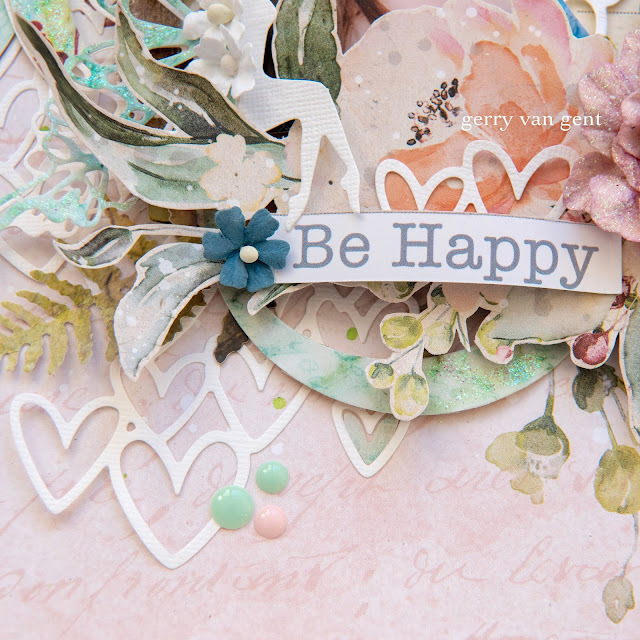 I even die cut the Moon some extra so I can use them as circles throughout the layout. 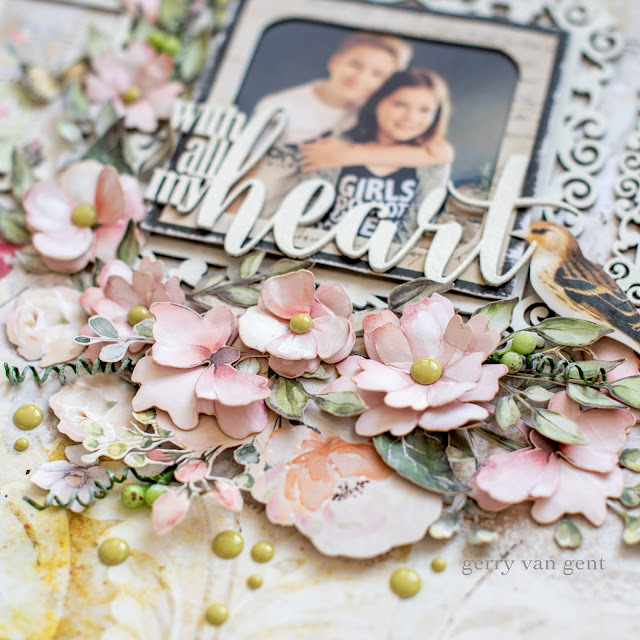 Some of the die-cut Scattered Hearts I "filled in" with leftover hearts. I love hoe the background turned in the framed photos.